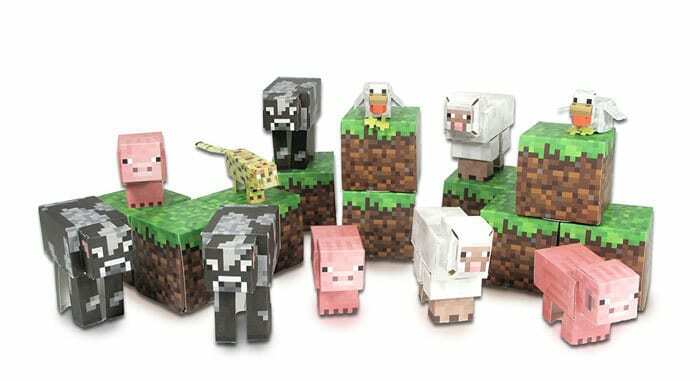 All things Minecraft, from video game tips to crafts, toys and costumes. We play a LOT Of Minecraft around here! Check out the Creeper Costume we made when Mitch first caught the bug, the Real Life Grass Block 2.0, or help your kid make a 3D Printable of their avatar!